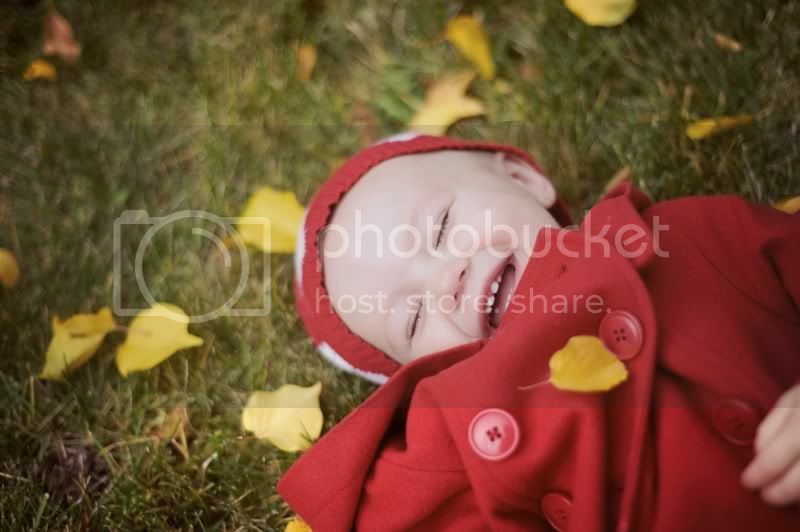 Fall is here and this is the perfect time to get those family pictures done! The leaves are golden, red and orange and we want to take advantage of this beautiful weather before it gets really cold! 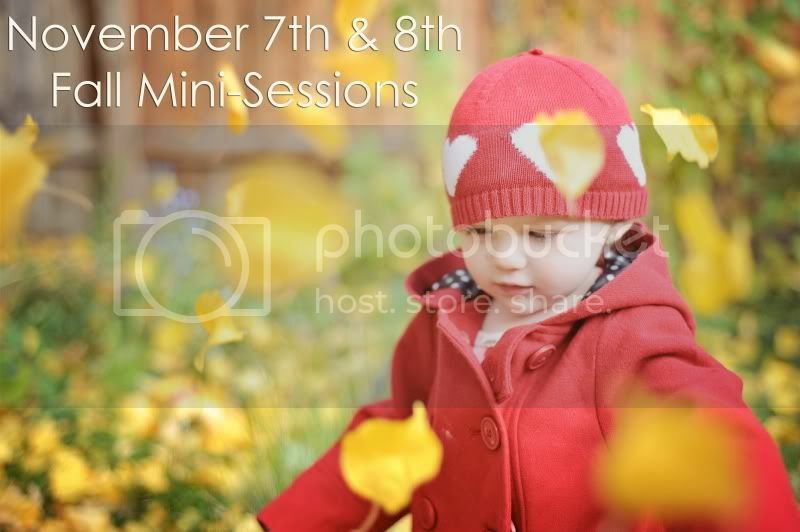 That's why we are doing two days of Fall Mini Sessions! We have 4 slots available on both the 7th and 8th, session times will go from 3pm to 5pm and each session is 1/2 an hour long. Saturday, November 7th sessions will be located at the park just off of Caughlin Pkwy. Sunday, November 8th sessions will be located at Idlewild Park. 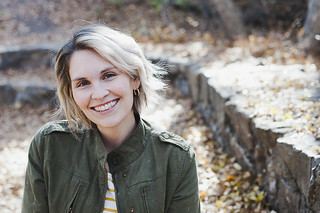 Web Galleries and CD's from your session will be available by November 16th to make sure you have plenty of time to get your Christmas cards out! availability is limited so e-mail us soon! *You must pay in full the day of your session. The location, date and times may not be changed or extended.